Former San Diego City Councilman and radio host Carl DeMaio announced Friday that he has decided against running for Congress in the 50th District in East County. DeMaio, a Republican, was considering challenging fellow Republican Duncan Hunter, who has been the target of a federal investigation into campaign finances. “While I, too, am frustrated with the lack of results and the double-standards for Washington politicians, I believe the Gas Tax Repeal Initiative campaign and our plans for subsequent reform initiatives in California are so much more important,” said DeMaio in an email to supporters. “Gov. Jerry Brown and his cronies were elated that I might get distracted by a run for Congress and the millions they’ve raised for their campaign to fool voters on the gas tax would be unanswered,” he added. 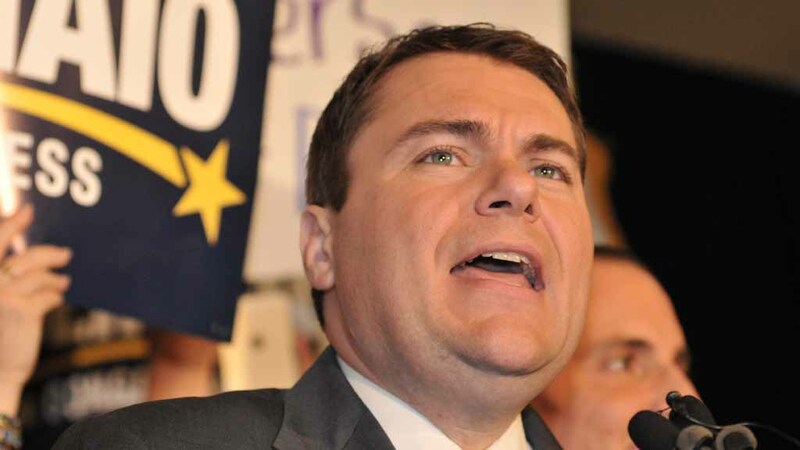 Since he lost a Congressional race to Rep. Scott Peters in 2014, DeMaio has become a radio personality on KOGO and led efforts for government pension reform in addition to gas tax repeal. Hunter is facing challengers from both parties. The field includes Democrats Patrick Malloy, Pierre Beauregard, Josh Butner and Ammar Campa-Najjar and Republicans Shamus Sayed and Bill Wells.